This is a science research facility owned by the University of Arizona since 2011. The center serves as a center for research, teaching, outreach, and learning about the Earth and its ecology, it's living systems and earth's place in the universe. 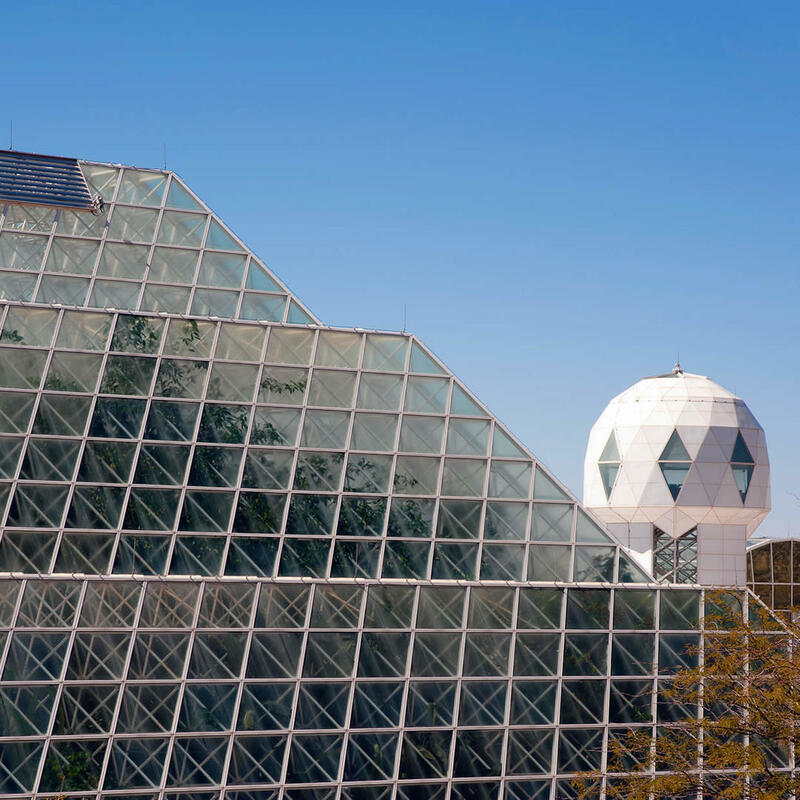 The Biosphere is a 3.14 acre structure erected to be an artificially enclosed eco-system which remains the largest closed system that has ever been created.